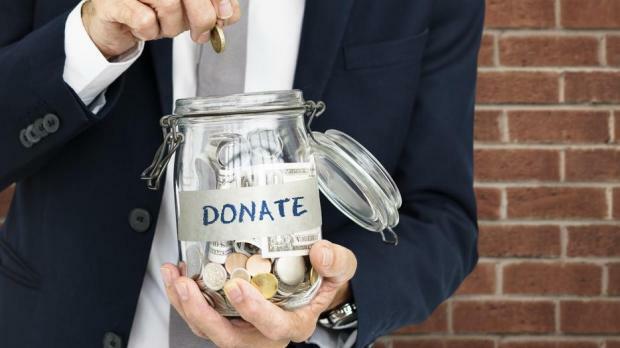 A man stole money from 21 different charity boxes by pretending to be a representative of Inspire, the Malta Community Chest Fund Foundation or Brazil Mission Fund, a court heard today. Keith Falzon, 36 and with no fixed abode, allegedly approached shop owners in Qormi, Żebbuġ, Luqa, St Venera, Paola, Fgura, Żurrieq, Attard, Birkirkara and Ħamrun and used false pretences to remove collection boxes and make off with the money. Assisted by legal aid lawyer Noel Bartolo, Mr Falzon pleaded not guilty and requested bail. However, the prosecution strongly resisted this request on account of the man's troubled history. Inspector Roderick Agius explained that he had known Mr Falzon for the past 4 years and knew that the man had been turned away even by his own family. Mr Falzon had spent some time in a homeless shelter in Birkirkara but could not be guaranteed a bed there, the court heard. Probation officer Maria Mifsud testified that she had been trying to help Mr Falzon since 2012, but her efforts were frustrated by the man's lack of cooperation. He regularly failed to turn up for appointments at Caritas and the Detox Centre, the court was informed. Having lost touch with her patient, Ms Mifsud contacted his family and traced the accused to the Frate Francesco shelter in Birkirkara. "Last Monday he was meant to enter Dar l-Impenn but again he failed to turn up," the witness concluded. Taking stock of the delicate situation at hand, and acting upon the recommendation of the probation officer, magistrate Gabriella Vella refused bail and recommended that Mr Falzon be sent to the Forensic Unit at Mount Carmel Hospital. The man needed medical supervision to overcome his drug and mental problems, a reality stressed by the probation officer who " best knew his needs", the court declared. Inspectors Roderick Agius and Chantelle Casha prosecuted.